Melbourne is a planned city set on the shores of the Port Phillip Bay and the northern shores of the Yarra river. The city has everything and leaves no one wanting. From high-end fashion stores to humming bistros and chic bars, botanic gardens to sports stadiums, rich Victorian-time streetscapes to Manhattan-style high rises, food and film festivals to exhibitions and extravagant theatres, Melbourne has a fascination that will entice you. 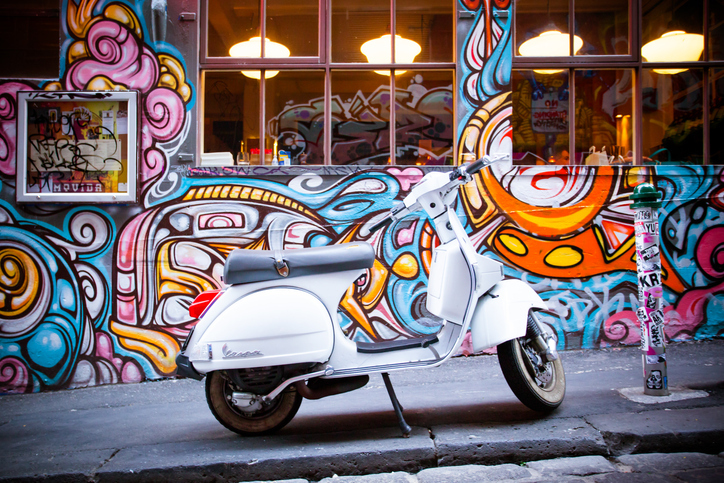 This article gives you an insight into the colourful city and things to do in Melbourne. Melbourne is acclaimed for many important sporting events like the Australian Open, Melbourne Cup, and Formula 1 Grand Prix. 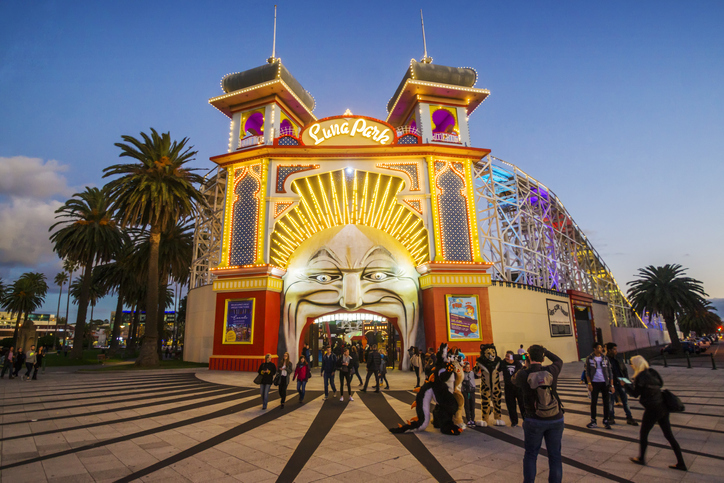 It additionally hosts the world’s most prominent art exhibitions and galleries (National Gallery of Victoria, Melbourne Museum) and universally acclaimed festivals (Melbourne International Film Festival, Melbourne International Comedy Festival, Melbourne Fringe Festival). Indigenous destinations, museums, and experiences (Koorie Heritage Trust, Bunjilaka Aboriginal Cultural Center, Birrarung Marr) keep up an essential link to the culture of the First Nations. In 1835, John Batman and his partners paid the Wurundjeri clan 40 blankets, 30 axes, 100 knives, 50 scissors, 30 mirrors, 200 tissues, 100 pounds of flour, and 6 shirts for Melbourne. Later in 1851, it was renamed as “Melbourne” after the then reigning monarch Queen Victoria’s most dedicated prime minister, Lord Melbourne. However, the founder of Melbourne is said to be “John Pascoe Fawkner” who landed in Port Phillip Bay aboard the schooner Enterprize. Melbourne is a vibrant city and has a multitude of options for visitors. It is quite easy to get confused and leave out the important Melbourne attractions. So we have compiled a list of the places to visit in Melbourne. Don’t forget to get a Melbourne city map; It will be helpful if you get lost. If you are looking to enjoy the culture of the city then here are some things to do in Melbourne. Apart from these try out the Eureka Skydeck and the Docklands Precinct. 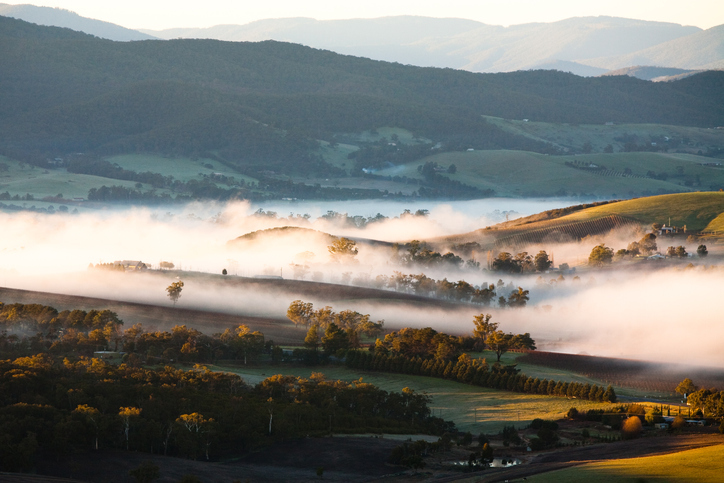 Take a day’s trip to the Yarra Valley, with its moving green slopes, vineyards and old farmhouses. The cellar doors of the district’s popular wineries are open at the end of the week. While you are there try out glamping at the historic Balgownie Estate. The Gothic towers of the Abbotsford Convent take you on a trip to the past when it was an orphanage and a laundromat. Nowadays, it’s a hot spot for artists, creators, and educators. Bunjilaka is about acknowledging and respecting the Boonwurrung and the Woi wurrung language groups, who were the original owners of Melbourne, from the great Kulin region. Bunjilaka enables people to decipher the special social legacy of the Aboriginals for both Indigenous and non-Indigenous individuals. They showcase the story of the Aboriginals through various performances, art pieces and storytelling on the land that they had once inhabited. 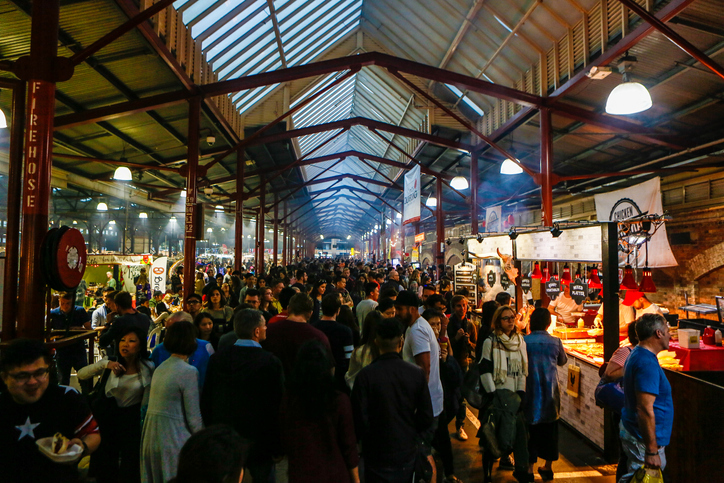 Queen Victoria Market is boisterous and delightful with a colossal number of stalls offering garments, and other Bric a Brac. Take a Hidden Secrets tour or a Royal Botanic Gardens’ Aboriginal Heritage Walk and discover the secrets of Melbourne. Or go for the I’m Free Walking Tours. Look for a guy wearing a fluoro green shirt. Walk, run or cycle alongside the Merri Creek. Don’t forget to stop by the Merri Creek Labyrinth on the way. Melbourne Cricket Ground is one of the world’s greatest stadiums with a capacity of 100,000. 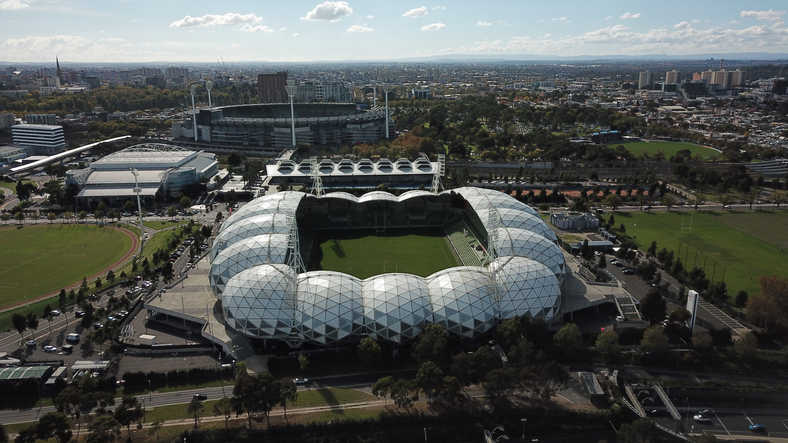 It hosts cricket in the summer and AFL football in the winter. The MCG houses the state-of-the-art National Sports Museum. The Astor is a gem of the art world that has been in action since 1936. Catch a screening at this iconic single-screen revival movie theatre and revel in its history. You can enjoy the theatre for cheap tickets on Mondays ($12), Wednesdays ($12) and Thursdays($13). Melbourne’s Chinatown goes back to the first ever Australian Gold Rush in 1851 when miners from China touched base in the nation. Situated at the eastern end of Little Bourke Street, Chinatown reaches out to the edges of Swanston and Spring boulevards. 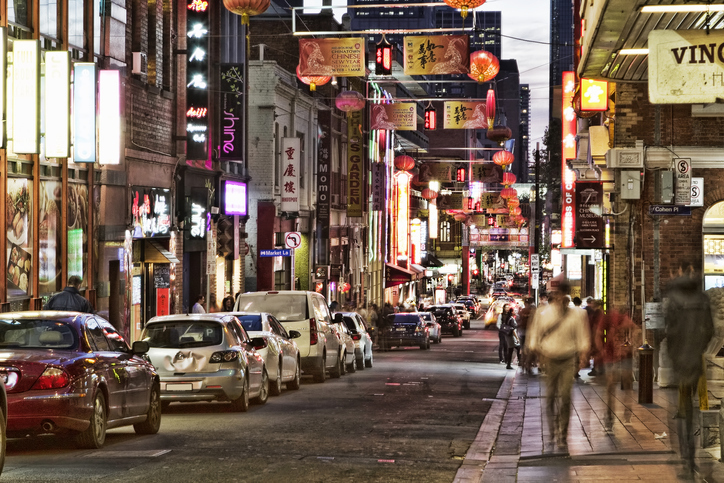 A friendly cordial neighbourhood of laneways, back streets, eateries, and markets, Melbourne’s Chinatown is the most established Chinese settlement in the West and the most seasoned in the Southern Hemisphere. The area also has the Chinese Museum, which is home to Dai Loong and the Millennium Dragon, the biggest Chinese mythical beast on the planet. 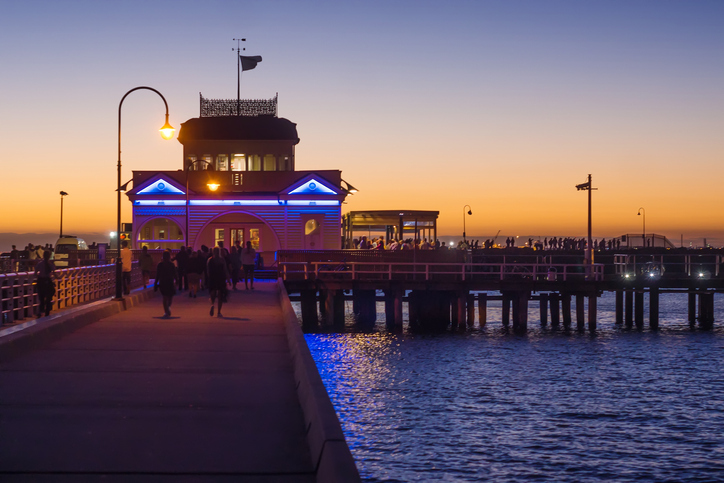 Located six kilometres (3.7 miles) southeast of Melbourne, St Kilda is an idyllic seaside escape. You can check out the various yachts and windsurfers from the bay. Carlisle and Acland streets are the places to be for some fine dining or if you have a penchant for European cake shops. You can also visit St Kilda’s Esplanade market and the botanical garden. Also, visit Luna Park (mentioned next!). On the banks of Port Phillip Bay lies the historic Luna Park, opened in 1912. This park highlights the world’s most established working roller coaster ride, the Scenic Railway. Opened in 1912, this exciting ride is one of just three on the planet that requires a brakeman to remain amidst the train. Fabricated a year later than the Scenic Railway, the Magical Carousel includes a substantial Limonaire Freres band organ in its middle, which was made in 1909. There are 68 ponies and chariots, and each pony has a name. Luna Park, an amusement park in St Kilda. The Crown is an entertainment complex beside the Yarra River in the core of the city. Set along the south bank of the waterway between Queens Bridge and Princes Bridge, the territory highlights shops, eateries, bistros, dance clubs, lodgings, shops and the Crown Casino. Guests can eat, unwind at a bistro sitting above the waterway, attempt their fortunes at the clubhouse, or just walk around the Southbank Promenade. 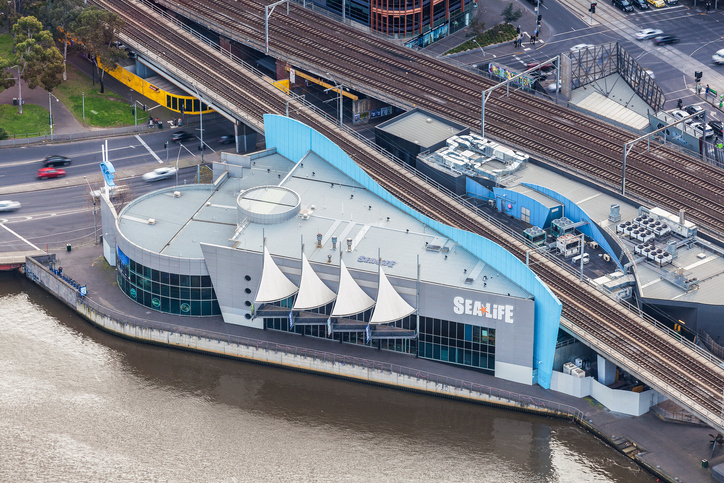 Head to Sea Life Melbourne Aquarium for an instructive and engaging voyage through the submerged world. Meet some ocean urchins and starfish at the touch pool, watch several fish and sharks jump for food during their feeding time, and stroll through the Oceanarium to find numerous types of marine animals. Melbourne is famous for its street art, it is known as one of the street art capitals of the world. The city board has assigned certain territories for street artists, and the street art here is exceptional and changes consistently. It’s an extraordinary way for budding street artists to get practice in the aesthetic side of graffiti. And having organized areas for this creativity provides an incredible urban vibe that sightseers and local people both appreciate. There’s even a Melbourne street art tour organised by the street artists. The main entrance of Flinders Street Station is the picturesque cultural image of Melbourne you’ll see on several postcards or holidaymaker brochures. This attractive building was opened in 1910, and it’s listed on the Victorian heritage register. Inside you’ll find Australia’s busiest railroad station, a beautifully lit space with tasty food choices, with simple walking access to Southbank. Across the road, Federation square is another Melbourne icon, with a singular and interesting subject area style, making the square quite the contrast to something you’ve seen before. Once you’re at the square, ensure that you simply visit the Australian Centre of the Moving Image, that has hosted fascinating displays on subjects like Claymation, and also the Ian Potter Centre room. Melbourne has the biggest Greek population of any town outside of Athens. The close, vivacious Greek community always has lots of cultural events happening. There’s conjointly the marvellous Greek city district, where you’ll find Greek culinary art of a customary that you’d expect in Greece itself! This space conjointly has several Greek cultural retailers. The Hellenic repository is also close by. If you’re in Melbourne in March or during the Gregorian calendar month, you might like to check out the Antipodes competition or the Greek festival. The Dandenong Ranges is an attractive chain of ranges on the outskirts of Melbourne, and it’s an ideal spot for walkers, cyclists, hikers, nature-lovers and bird-watchers. 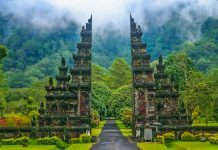 The breathless scenery within the ranges makes it a preferred holiday destination, for both active travellers and romantic getaways. It’s conjointly a preferred spot for wedding photos. You’ll realize several charming little cities at intervals within the ranges, fantastic farm-gate turnout, and also the illustrious Puffing Billy steam train. 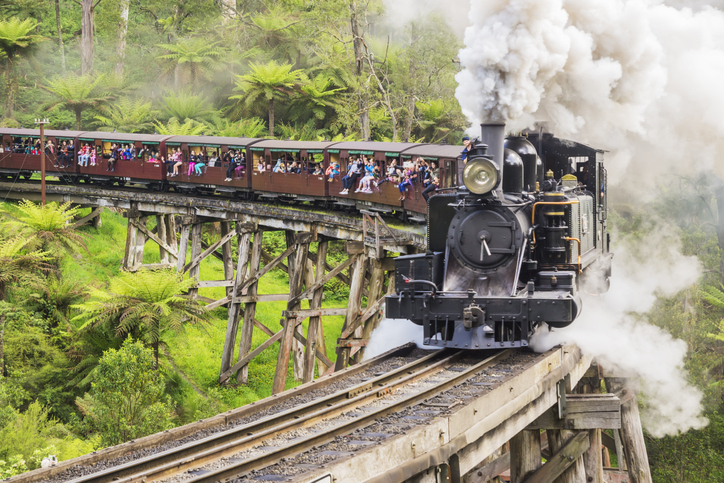 Puffing Billy, a century-old tourist steam train, crosses a trestle bridge in the Dandenong Ranges. The Werribee Open Range facility could be a little bit of a trek from the town centre. However, there’s value to it: this African-themed safari-style facility permits you to approach terribly near a large form of exotic animals. 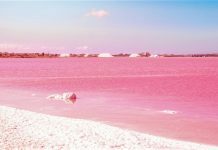 It conjointly hosts varied events, together with the Rhythm of Continent. It’s a good spot to keep younger travellers diverted, while also offering lots of fun for wildlife-loving adults. 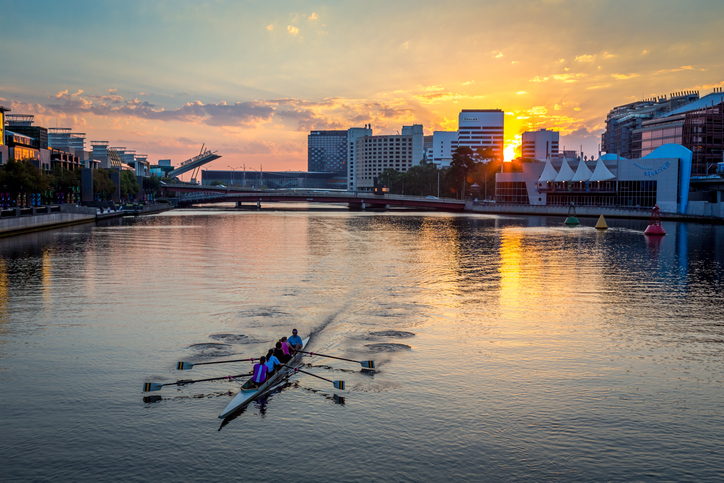 The Yarra stream that separates Melbourne centre from Melbourne is home to several beautiful views, and taking a cruise down the stream could be a good way to experience this necessary part of Melbourne. Many cruise operators care for the stream, thus you’ll get to choose and select the one that best suits your wants and budget. You can also kayak down the stream with a kayak tour operator; keep in mind that the water quality of the Yarra is incredibly low, thus if you overturn you’ll have to shower as soon as possible. You can check out the war memorial ‘Shrine of Remembrance’. Visit Old Melbourne Gaol which is now a museum. Visit the State Library of Victoria, which is the oldest public library in Australia and is one of the first free libraries in the world. National Gallery of Victoria (or NGV) one of the largest, oldest and most popular art museums in Australia. Before travelling the most important thing to check out is the procedure for the Australian visa application. Australian tourist visas can be applied for online or through a VFS office. You can check out detailed information on both types of applications here. If you are put up in the city, city trams are the best way to travel. The public transport is well maintained and links all the important destinations. Also, river transport is free within city limits. Try the historic city circle tram which goes in both directions which means that you will end up at the starting point after visiting all the destinations. Hope you have a great stay in Melbourne.